Adobe Photoshop - лучшее в мире приложение для дизайна и обработки изображений теперь содержит еще больше функций и инструментов для дизайна и обработки фотографий, объединяет настольные и мобильные приложения с ресурсами для творчества, чтобы вы могли создавать потрясающие визуальные материалы на любом устройстве. BLASTPLAN-PRO is a graphically based initiation design and simulation package for Shotfirers and Drill and Blast Engineers. 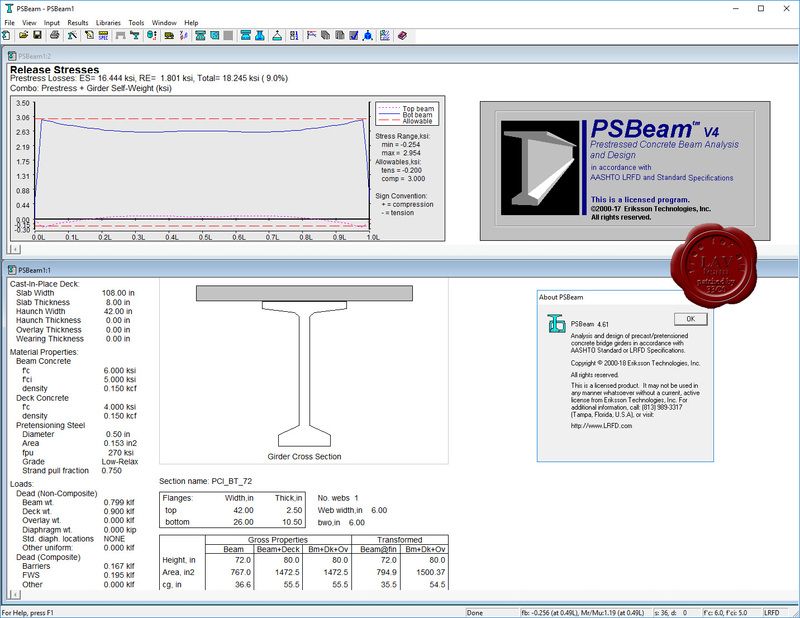 BLASTPLAN-PRO has all the functionality expected from a modern 3-D CAD based application with a simple and clean interface. 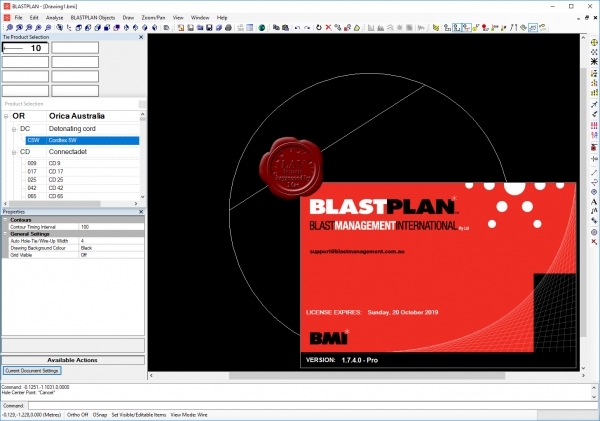 Experience in designing previous initiation packages such as SHOTPlan and BlastPRO has enabled BMI, the developers of BLASTPLAN-PRO, to deliver a package that is usable and effective across a wide range of users from blast crew to senior design engineers. A database incorporating all the major manufacturers products. In Australia both Orica and Dyno products are covered. A simple custom product interface allowing the user to add new product ranges and create custom products. Create and edit drill patterns using templates and standard patterns. 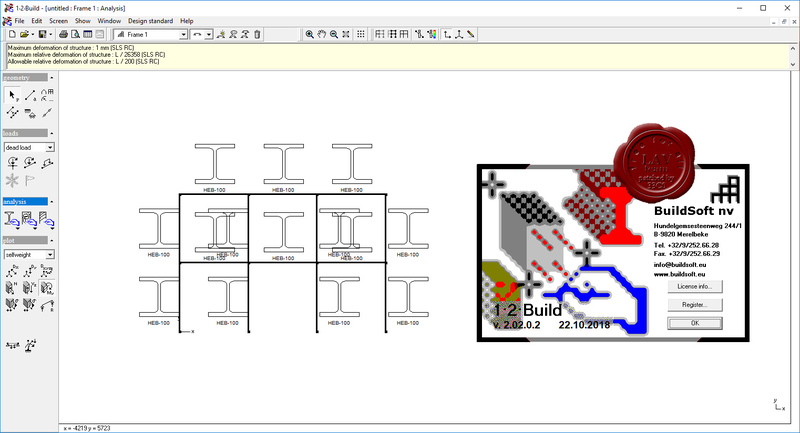 Directly import drill patterns and pit shells from all the main design packages such as Vulcan, Surpac, Datamine, Minescape etc. 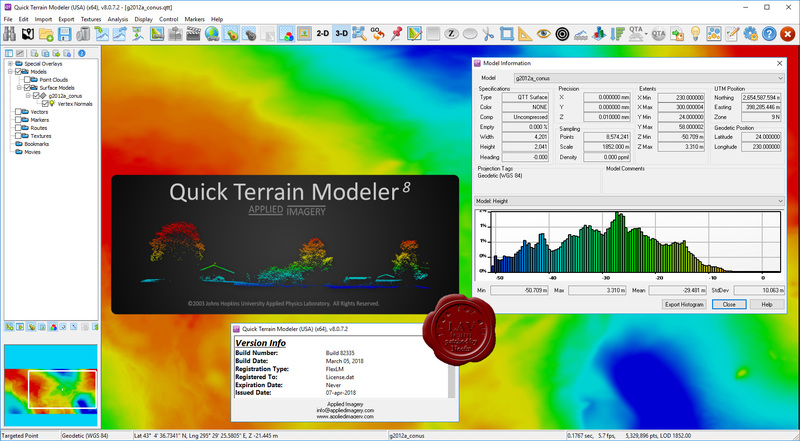 Native 3-D capability. 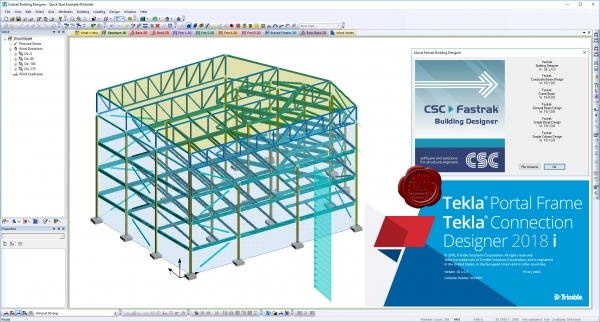 View and manipulate drill patterns and pit shells in three dimensions. Simple tie-up process using auto-tie generation feature. Create charge standards using a drag and drop interface to design specific hole by hole explosives loading. 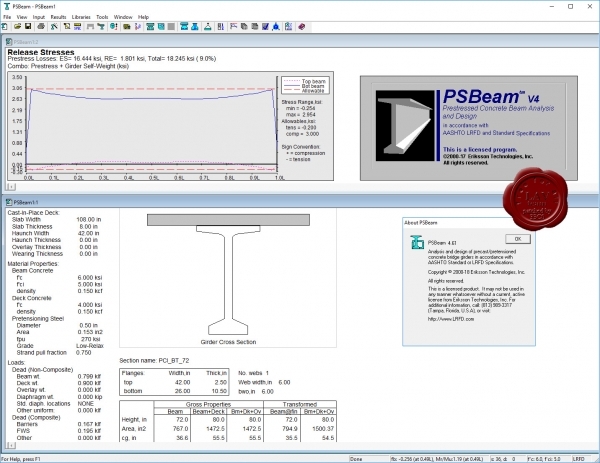 Apply charge standards to blast hole to create load sheets. Use graphical timing objects to design initiation sequences for electronic detonator systems. Apply timing to defined zones to enable multiple independent deck firing. 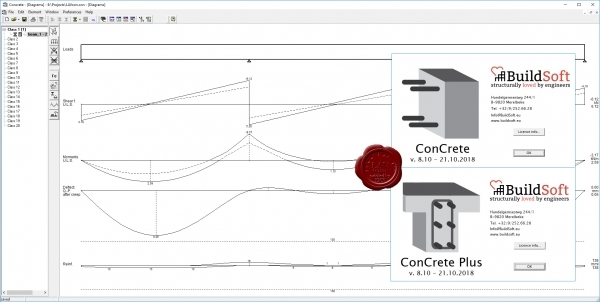 Predict ground vibration using weighted scaled distance calculations that allow for all charge decks in space and time. 1.2.Build is a software for predesign of 2D frames in steel, concrete or timber. With SurvPC, get the world's most flexible & powerful data collection software on the PC platform. This means: increased hardware capability; increased virtual memory & increased ability to work with large sets of data; increased screen size & more convenient touch screen usage. Like Carlson SurvCE, SurvPC supports the widest range of popular and new release RTK GPS and conventional/robotic total stations. Carlson SurvCE and SurvPC are complete data collections systems for Real Time Kinematic (RTK) GPS and Total Stations with in-field coordinate geometry. SurvPC can be utilized on standard Windows PC computers such as ruggedized laptops. 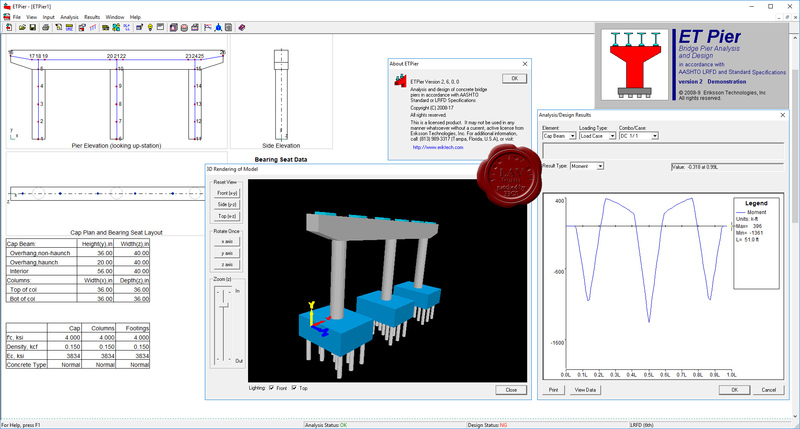 Advantages include: Bigger screen display; Bigger buttons (on touchscreen computer); More graphic power; More processing power; Full Windows PC compatibility; File formats same as Carlson office products (.fld vs .fcl files for field-to-finish); Compatible symbol libraries; Import Microstation .dgn files; Import and Export AutoCAD .dwg files; Aerial photo overlays; Output to Excel. New from Carlson SurvPC is the ability to work in the Esri ArcGIS system, yet with a familiar interface, achieving seamless accuracy in GIS. New functionality allows users to use Esri’s Map Objects to perform all survey functions with no downtime learning new software. 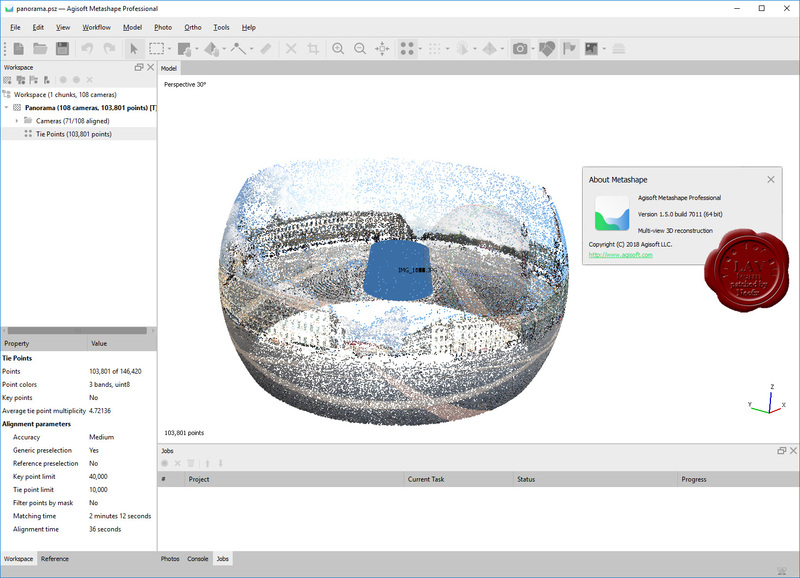 In the new ArcGIS-enabled version of Carlson SurvPC, Esri’s Desktop can be used intuitively to perform all survey functions; ArcGIS points, lines and polygons can be used for staking. ArcGIS Nodes can be used for resections and localization; and users will be able to query GIS feature attributes at any time with the Store Points, Stake Points, and Map View screens. 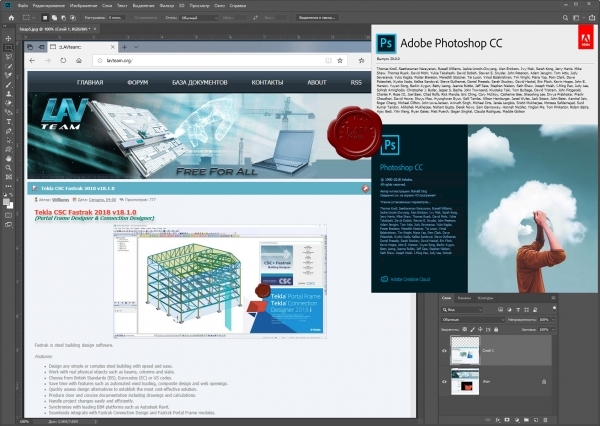 It is a Preview Edition only, that means a Beta Version until the Final Version comes out.